The always sassy & brassy Misha B is BACK with a club ready new single, "Do You Think Of Me," due November 4th (via Relentless Records) and taken from her still untitled debut solo album expected later this year/early next year. The X-Factor starlet, also known as Misha Bryan, released her MNEK-produced, drum & bass-infused debut single, "Home Run" this past July, earning rave reviews and crashing onto the UK Singles Chart just outside of the Top 10, peaking at a still impressive #11. While Misha B has been silent MUSICALLY speaking, she did announce an opening slot on global superstar (and newly minted American Idol judge) Nicki Minaj's upcoming Fall tour (dates BELOW). What a way to end the year! Halcyon, the sophomore album from UK folktronica songstress Ellie Goulding is EASILY one of my most anticipated albums this year, and watching the absolutely STUNNING video for the album's debut single, "Anything Could Happen" only heightens my level of excitement. The song was written by Goulding and Jim Eliot (of Kish Mauve) and was first teased earlier this summer with the unveiling of a gorgeous lyric video, made of of hundreds of fan photo submissions. 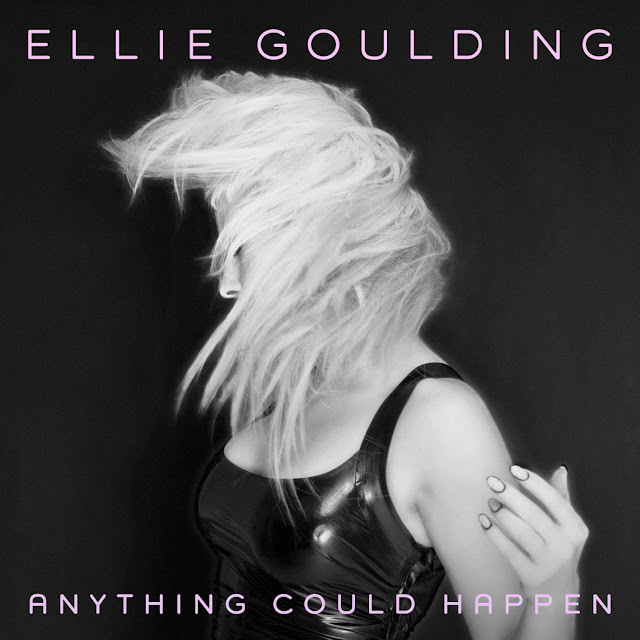 As beautiful as the "Anything Could Happen" lyric video was, it doesn't hold a candle to the BRILLIANT Floria Sigismondi (the film The Runaways, Katy Perry) directed music video released September 5th on Ellie's VEVO.